My husband and I were planning to go food hunting at Alexandra food village for a long time. Today we finally have a chance to go there. 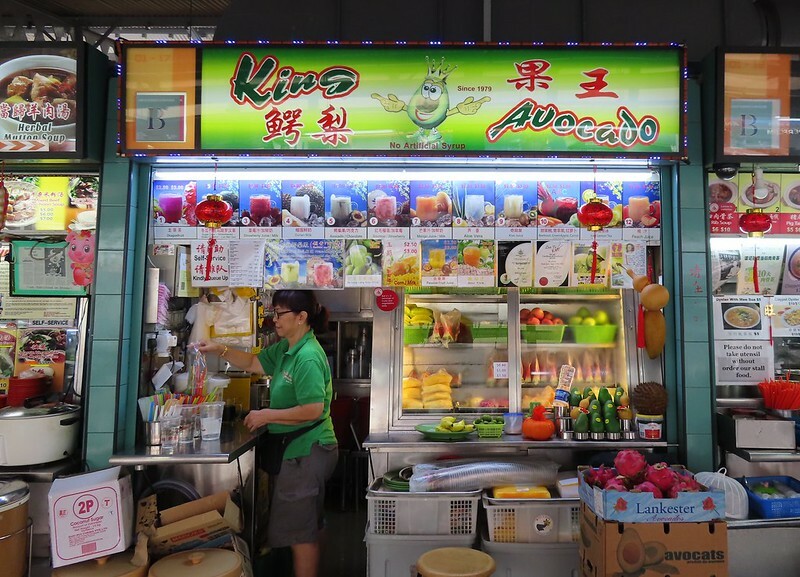 There are so many hawker centers in Singapore. We haven’t tried many. And there are also many good & cheap food hidden in the hawker center. As food hunting is what we would like to do during our free time, we will definitely not want to miss them. 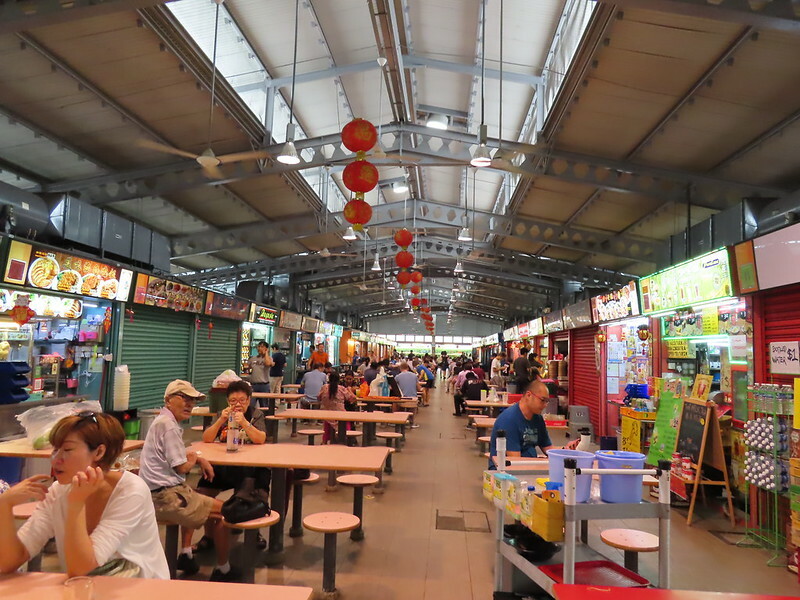 Alexandra Food Village is not the biggest hawker center, but it still big with many food stalls worth trying. But some of stalls close on Mondays. 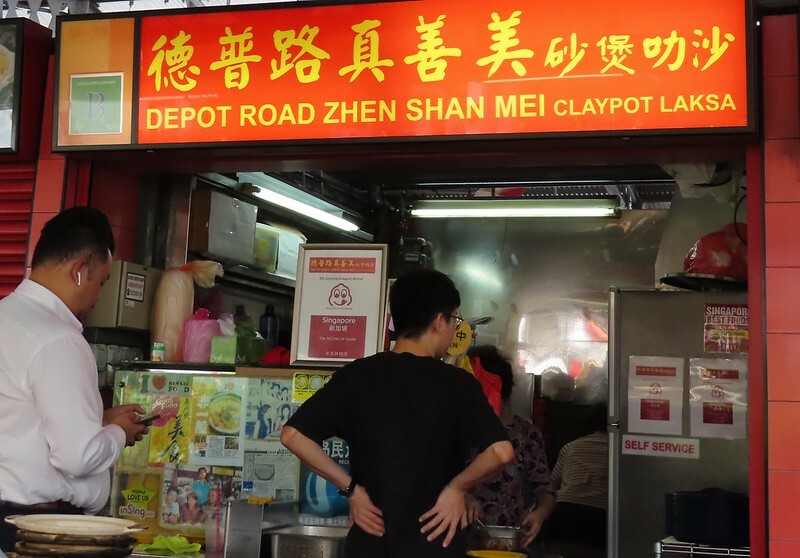 The first dish recommended online is claypot Laksa. 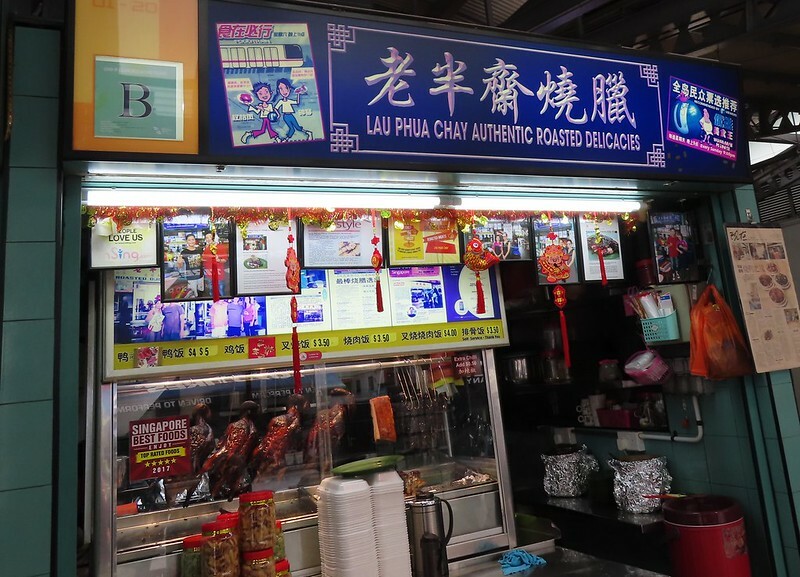 This stall is famous and it was even Bib Gourmand Award Winner of the 2016 MICHELIN guide. 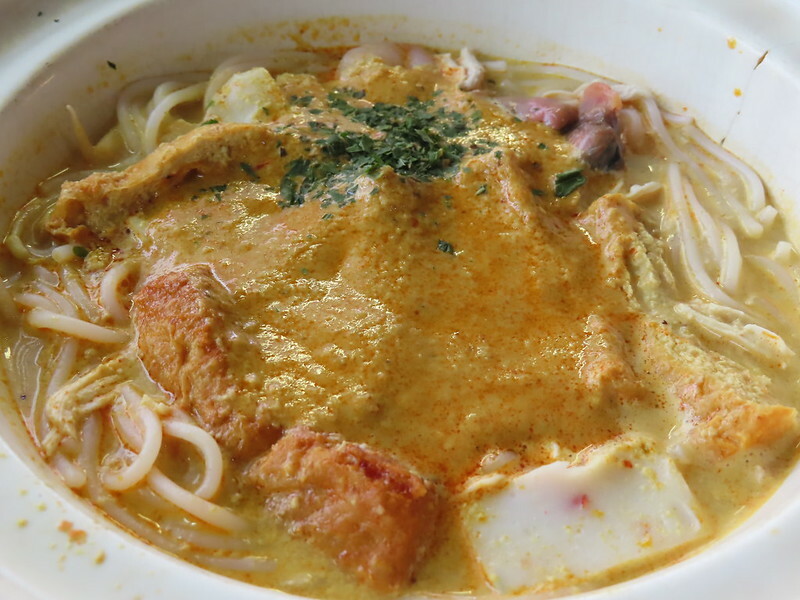 I still remember very clearly the first time I came to Singapore, I just fell in love with Laksa. I loved Laksa so much that I had to have it again in the airport before I got on the airplane. This is the first time I try Laksa served in claypot, so is my husband. The smell is so so incredible. Soup is creamy. Noodles are tasty. Taupok (similar to tofu) is fatty and juicy. Shrimps and cockles are fresh and tender. Everything is just perfect. Definitely best Laksa I’ve ever had. And the price is quite reasonable. Medium size pot is S$5. 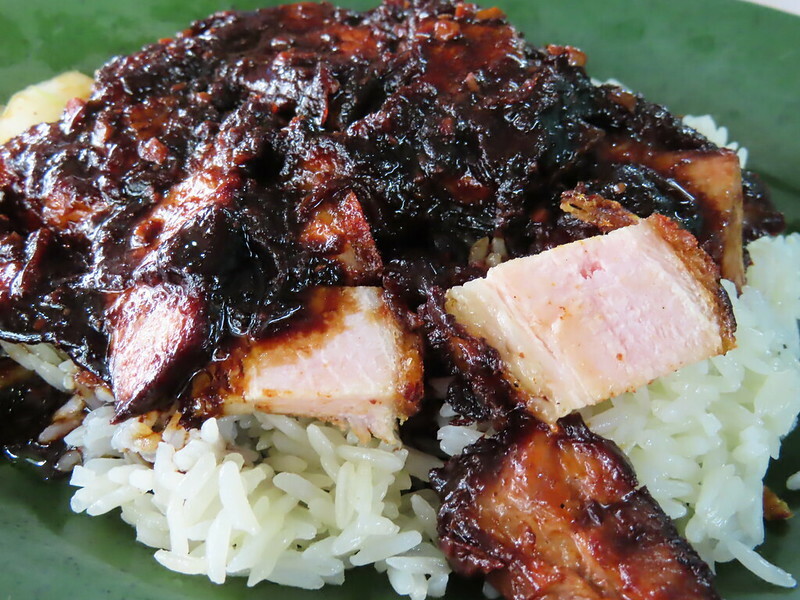 We also tried Char Siew Rice. The stall is located at the corner. I have to be honest, the Char siew & Roasted Pork rice doesn’t look very appealing. But, it tastes amazing. Pork is very crispy outside, you can hear the crunchy sound in your mouth. The gravy is super. It makes every grain of rice so tasty. 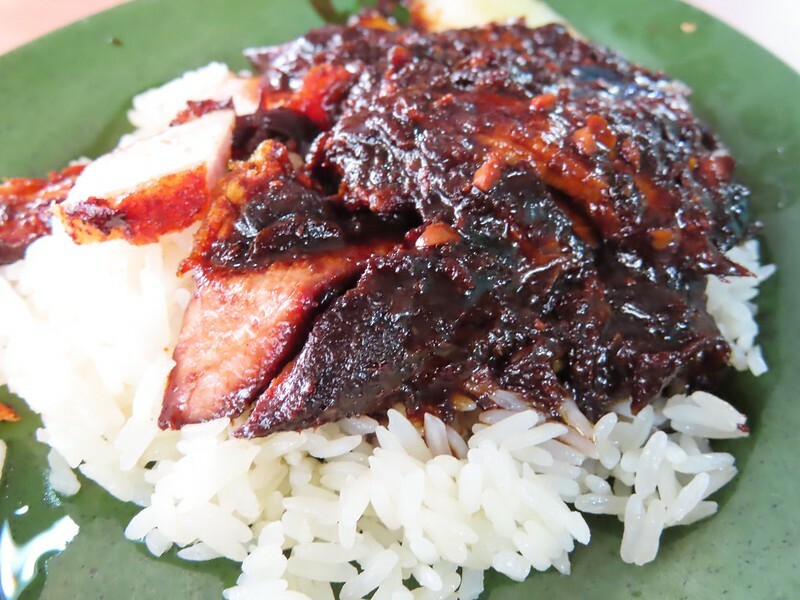 My husband said it’s the best Char Siew Rice he’s ever had. Avocado drink is highly recommended, which is not expected by us. Neither my husband nor I am avocado lover. We decided to give it a try though. We chose this King Avocado shop. And my husband ordered avocado milk shake. I took the first sip. I think I changed my opinion on avocado immediately. My husband looked at me like I was too exaggerated. Then he tried. Seriously, I saw his eyes just sparkled. 🙂 Both of us started to doubt it’s really the same fruit we dislike. 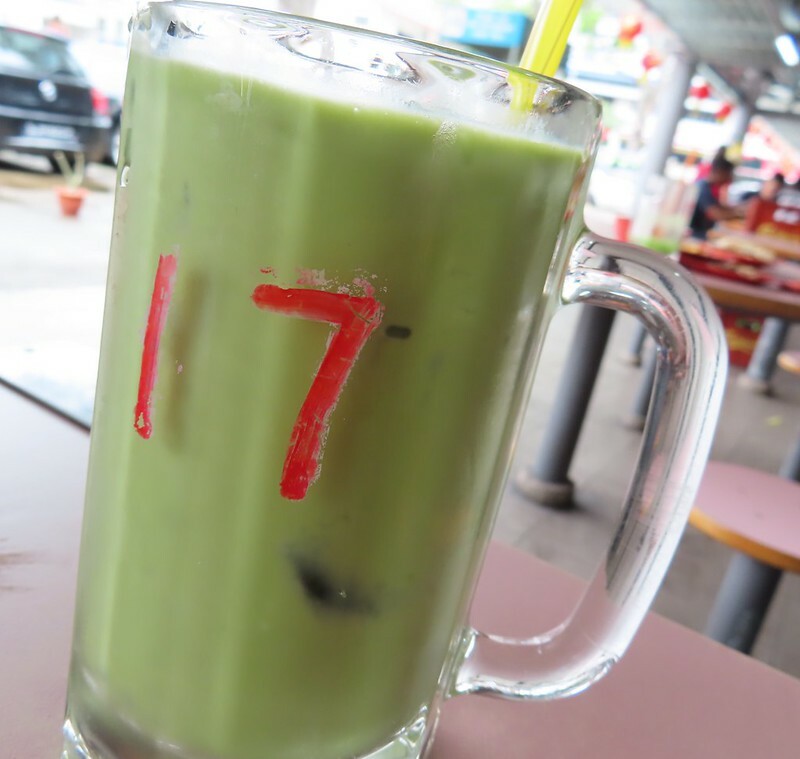 Suddenly, avocado milk shake became my husband’s favorite drink. Some shops close on Mondays. So we didn’t have the chance to try claypot chicken rice. 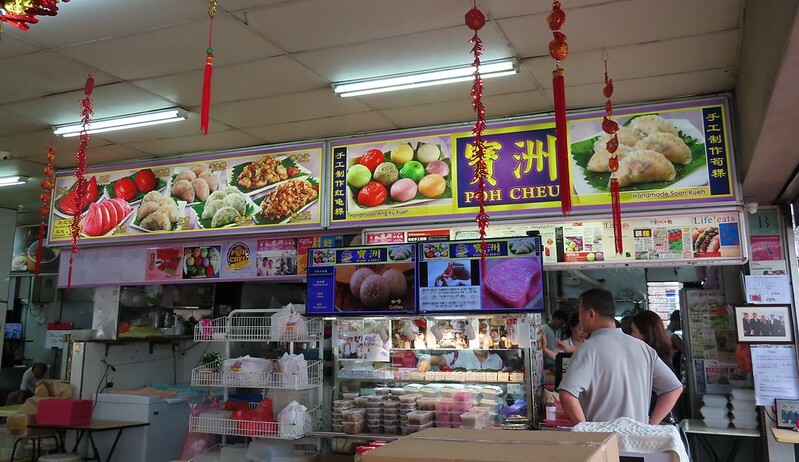 On our way back to bus station, we found a famous Kueh shop, Poh Cheu. We orders 3 Kueh. 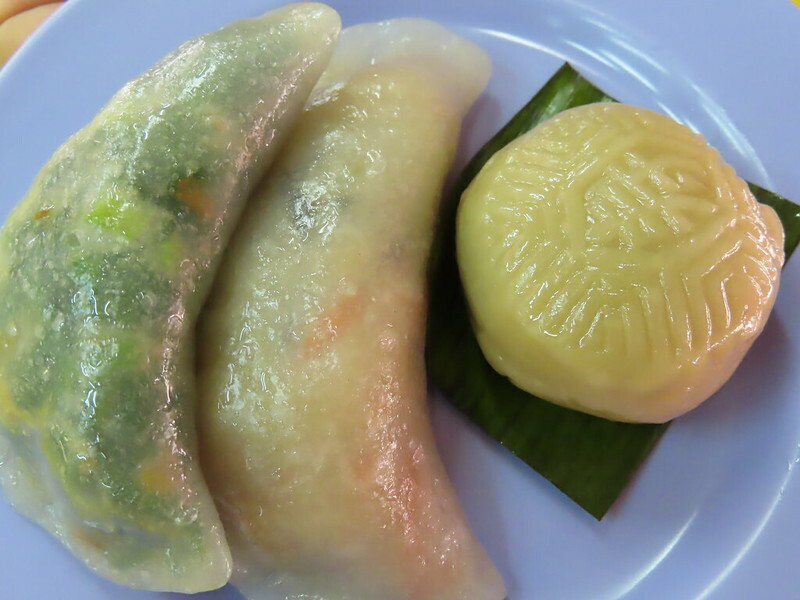 From left to right: Ang Ku Kueh (coffee filling), Soon (bamboo shoot) Kueh and gu chye (chives) Kueh. Soon Kueh and Gu Chye Kueh are savory. My favorite is this Ang Ku Kueh and the coffee filling is very special. My husband also loves it most.